Dairy farmers should look to improve current farm profitability before looking to expand, according to Gerry Boyle, Director of Teagasc. Resilient farms, he said, are the ones that will be sustainable in the long run and the message from Teagasc, he told an Oireachtas committee, is “better before bigger”. “We want a young farmer who expands today to be able to pass on that farm to the next generation,” he said. He also said that Teagasc is “desperately trying” to implement a national team to work with local advisors to assist with expansion and to help farmers draw down funding. 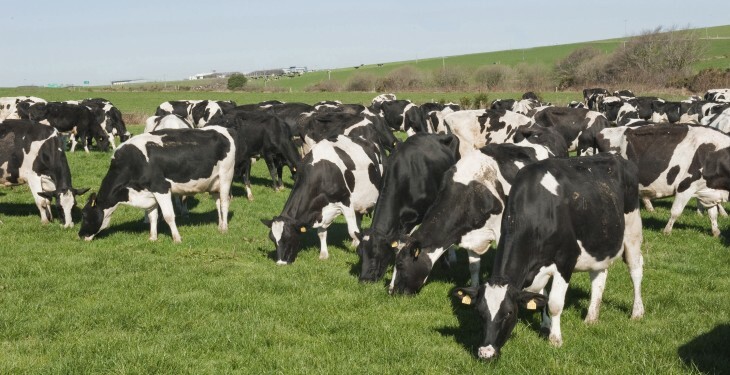 “But we are short key staff so we can’t do it yet,” the Director of Teagasc said. He said that Irish farms have relatively low debt, but production costs vary from 18-29c/L with an average of 23c/L. This is a key metric for dairy prices and volatility, he said. 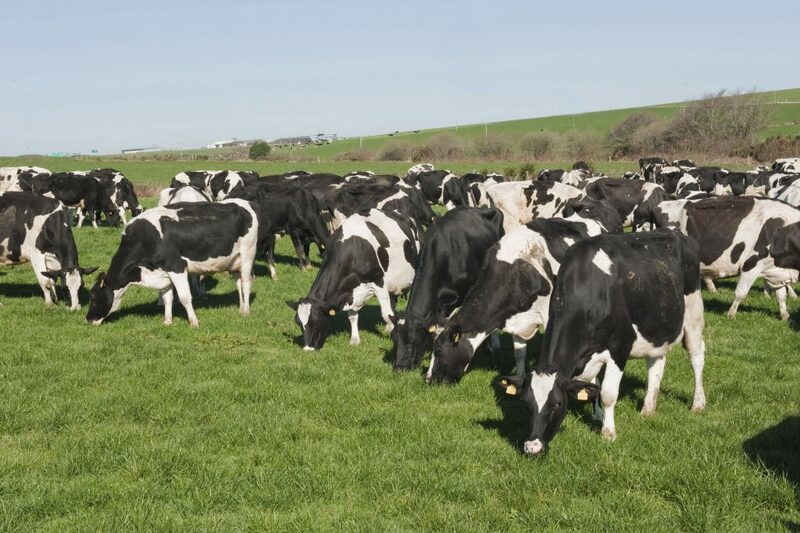 The most recent survey of Teagasc, he says, shows that between 2015 and 2017 some 60% of dairy farmers are planning to expand. “Of those, we reckon that about half will expand by 10-20% while about 30% plan to expand by up to 10%. By 2017 the growth of milk will be of the order of 17%,” he said. High cost producers face severe challenges, he said and cost control is essential. “Lower cost farms are more resilient and it’s important that farms try and build up cash reserves. “We can’t emphasis enough the importance of cash flow budgets. “Resilience is important among dairy farms, and a low cost base helps farms bounce back,” he said.